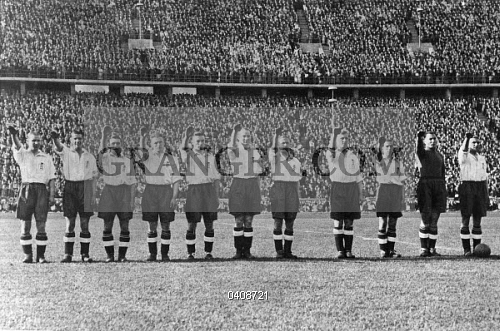 I found this photo which is the English soccer team doing the NAZI salute in 1938!!! ← 3 Pics: Western World gets more insane: No Bikinis at Miss America – Transexual becomes Miss Spain! 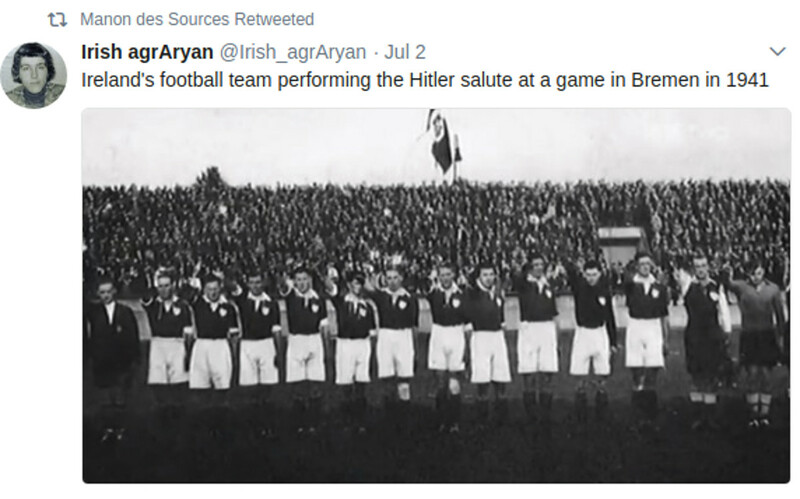 9 million of 16 million Jews are scamming Germans over the fake Holocaust! IMPORTANT: Jan’s been hectic – And also looking for MISSING COMRADES in Denmark! Youtube Flags my Jewish Super Power China & Germans must be proud video as HATE SPEECH!